FRANKFURT (Reuters) -- U.S. authorities have asked Volkswagen to build electric vehicles in the United States as a way of making up for its rigging of emission tests, the German newspaper Welt am Sonntag reported. The paper said the U.S. Environmental Protection Agency was asking VW to produce electric vehicles at its plant in Chattanooga, Tennessee, and to help build a network of charging stations for electric vehicles. Some of Volkswagen's cars already have electric or hybrid motors. It was not clear from Welt am Sonntag report whether the EPA was asking VW to produce new models or existing ones. The EPA is currently in talks with VW with the aim of agreeing on a fix for diesel vehicles that emit up to 40 times U.S. legal pollution limits. Five months after the emissions scandal broke, VW has yet to come up with a technical fix for almost 600,000 diesel cars in the U.S., and is facing a growing number of legal claims. "Talks with the EPA are ongoing and we are not commenting on the contents and state of the negotiations," a VW spokesman said. EPA declined to comment. Meanwhile, weekly tabloid Bild am Sonntag said Hans Dieter Poetsch, the chairman of Volkswagen's supervisory board, was summoned by German transport minister Alexander Dobrindt on Feb. 16 to give an update on the automaker's progress in tackling the crisis. According to the article, Poetsch pledged that VW would do everything to solve the crisis, regardless of how that might impact individuals and positions at the company. VW confirmed that Poetsch and Thomas Steg, the company's head of government relations, updated Dobrindt on Feb. 16 on the status of its internal investigation. 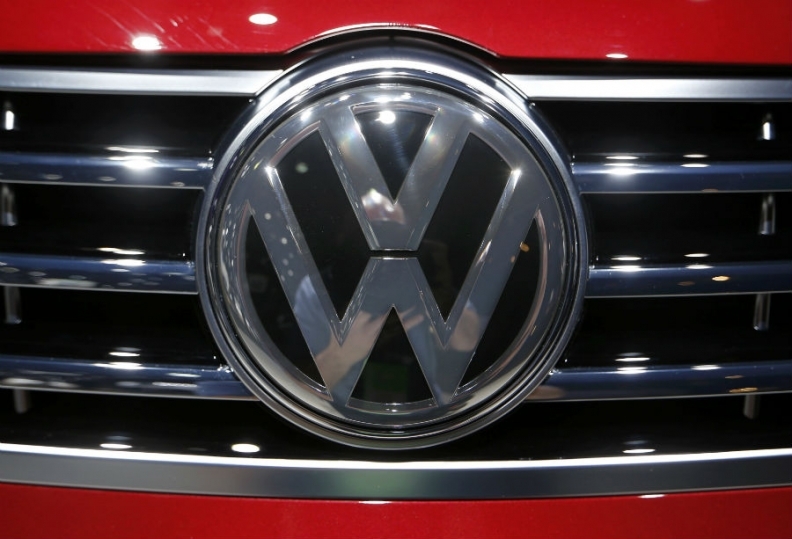 VW declined to give details about the nature of discussions. VW will present its final report on the crisis to law firm Jones Day in April, Bild am Sonntag said.